HAWT TALK WITH TOSAN: Happy New Year! 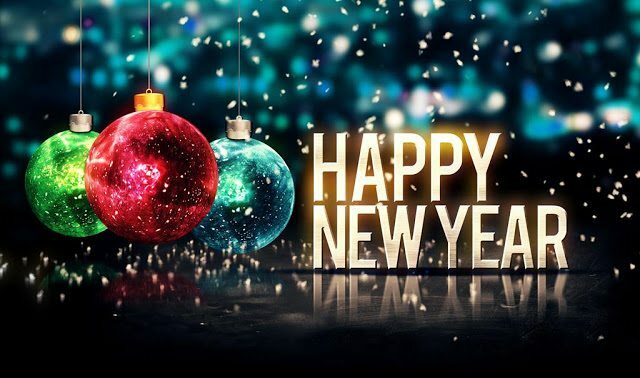 Here is to a blessed and wonderful New Year! Wishing you all your heart desires in 2017!